The ruins of the mansion house at Cafetal Angerona. The ruins of the barracks complex at Cafetal Angerona. Saint Mary's University archaeologists at work at Cafetal Angerona. What began as the archaeological opportunity of a lifetime for students, is now being offered to the general public. Saint Mary’s University is looking for twelve people with a keen interest in archaeology to participate in excavating historical artifacts at Angerona, a Cuban national historic site and former slave plantation, 80 kilometres west of Havana. 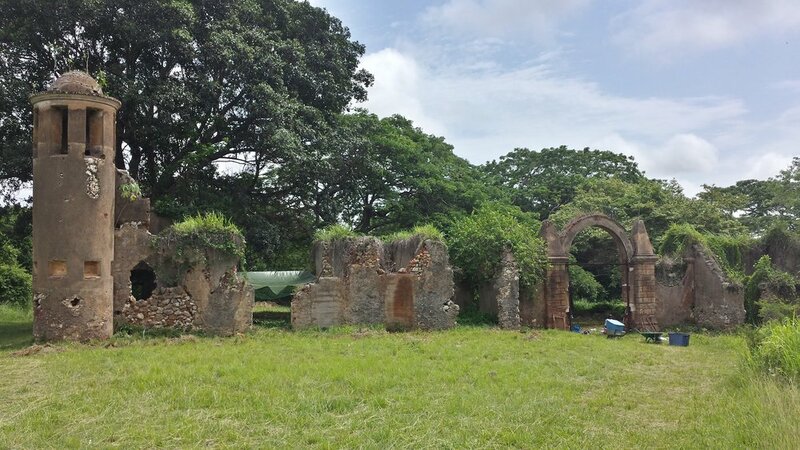 The expedition will be examining the ruins of a previously unknown building behind the plantation’s mansion house and also exploring the walled barracks compound to learn more about the daily lives of the people who were enslaved at Angerona. During the 19th century, Angerona was one of the largest slave plantations in the Americas—yet little is known about the day-to-day lives of the people who lived there. This project is a non-credit course to introduce participants to archaeological field methods, Cuban history, and life beyond the resort. The course is offered by the Studio for Teaching and Learning at Saint Mary’s as part of the university’s Open Archaeology Initiative. 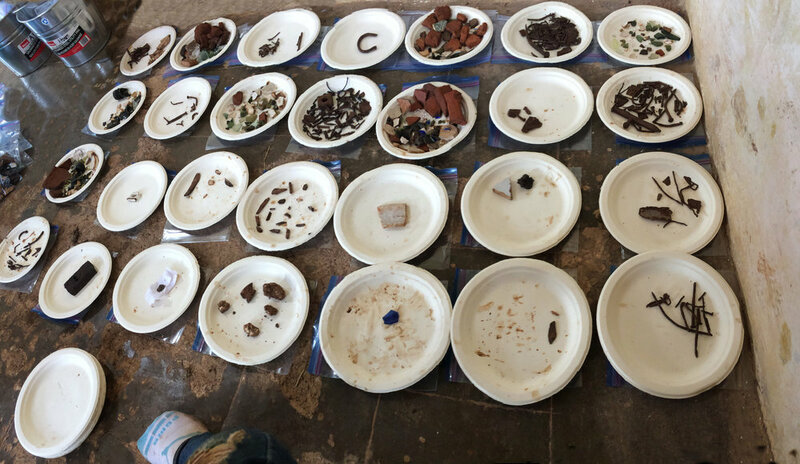 Open Archaeology engages members of the public in archaeology through short courses and community-engaged research. The field school runs from Feb.17 to March 3, 2019. For more information or to express interest in participating visit digatsmu.ca.